One month of Aldi lunches. A FREE Meal Plan. Feeding your family is hard work. It doesn't matter if you have 2 kids or 12 kids, getting food purchased and bellies full can be a full-time job. We understand. We have 3 growing kids who love life and LOVE food. We also like to keep a tight food budget. We got serious about our finances a few years ago. We paid off all our consumer debt, learned how to budget, and started saving cash for a rainy day. Currently, we have our sights set on paying off our home FAST. Every penny we can dig out of our monthly budget goes towards our big goal of being debt FREE. We have learned throughout the years that food is an easy way to trim your budget and reach your financial goals! At our house, we budget for our 3 kids to eat hot lunch one time per week. The other days of the week we prepare a cold lunch for them to take to school. Our goal each week is prepare food our kids love, under budget, and FAST to make. We wanted to give you FREE access to how we manage the chaos of school lunches. Subscribe below and grab your free Aldi lunch plan! Sign up with your email address to receive our FREE Aldi lunch plan!! We included 2 basic calendars. We give you a sneak peek into how we organize lunches at our house. We also included a blank calendar for you to make your own meal plan for your family. Each calendar is a PDF download. Free free to print as many as you need! We've also included 8 lunches we use regularly at our house. We rotate these lunches throughout the month. Our lunches are easy to make, even your older kids can make their own! We have more than just sandwiches in our lunch plan! We show you how we create homemade "lunchables" and quesadillas. We even spill all our secrets about what lunch boxes we use and our FAVORITE lunch making appliance! Our free meal plan also includes our favorite Aldi sides and snacks we buy each week. If you are new to shopping at Aldi, we can help you take the guesswork out of what to buy. We have been shopping at Aldi for almost 10 years. We know if can be confusing, so we give our best tips to take the chaos out of shopping! We created this to help you make good food your kids ( and YOU) will love. We know keeping a food budget under control can be overwhelming. Keeping our kids full and happy is a never ending ordeal. So, we made this plan with YOU in mind. 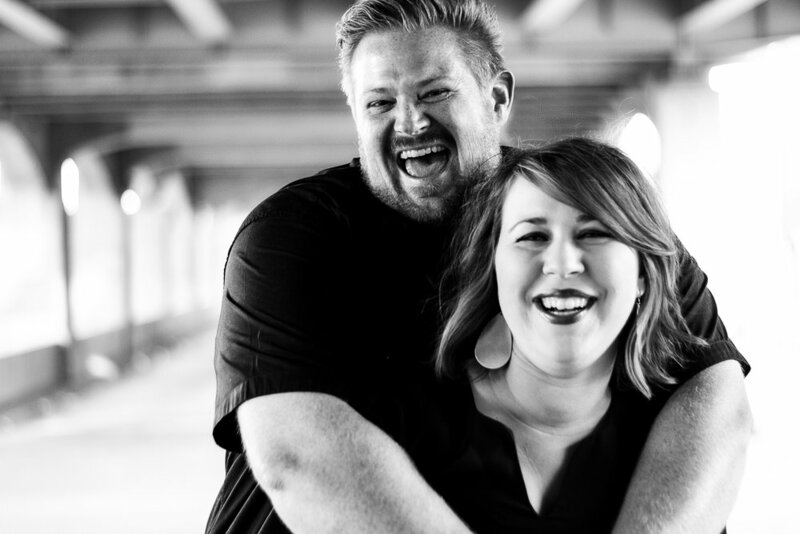 We want to help YOU stay on budget and keep your people fueled! Subscribe below and grab your FREE Aldi lunch plan today! 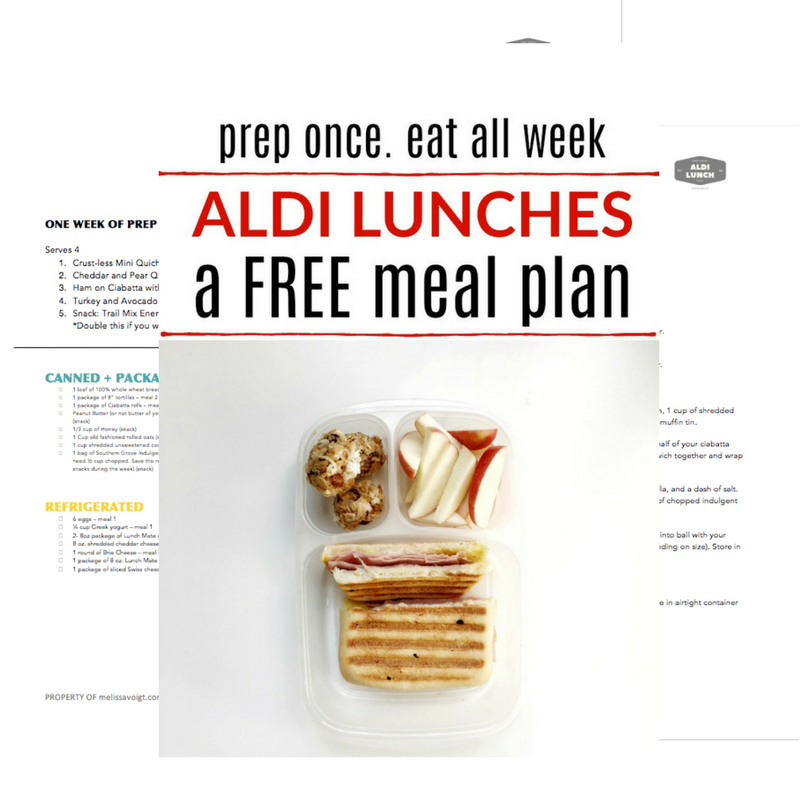 Sign up with your email address to receive our FREE Aldi lunch plan! LOOKING FOR MORE HELP WITH LUNCH?